To have a positive marriage, you have to plant positive seeds. 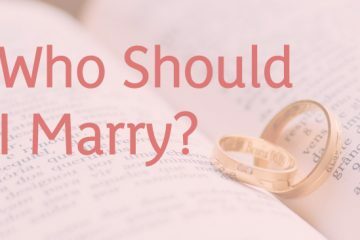 I am always amazed, especially at couples in the community of faith, who understand the concept of reaping and sowing yet never apply it in marriage. The fact is, if you sow only negative seeds, you will eventually get a negative harvest. Gratefulness is one of those positive seeds we can plant again and again. Grateful people find that good and positive things tend to happen in their lives. I want you to have good and positive things happen in your marriage. Face each other and give each other eye contact. Take turns completing this sentence: “Today I am grateful for….” Do this twice. When talking about gratitude, you can include your spouse some of the time, but keep your whole life in mind. Open up your heart to the many things you are and can be grateful for. Let’s see an example. Watson: I am grateful today for how the Lord provided me favor with a client that can mean more business and money for us. Yolanda: I am grateful that I got off work early enough to watch the kids’ game. Watson: I was grateful for our children’s health and strength today. Even the coach commented on how well they did. Yolanda: I am grateful that we are a team. I feel we intuitively know when the other needs help. Gratefulness is contagious. 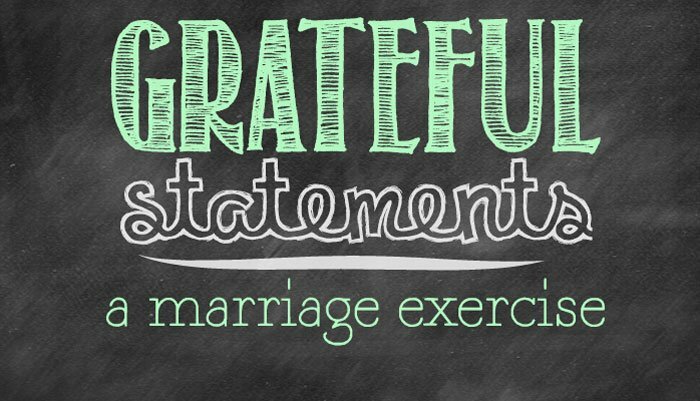 If you consistently practice gratefulness with your spouse, you will begin to see so much more that you are grateful for. 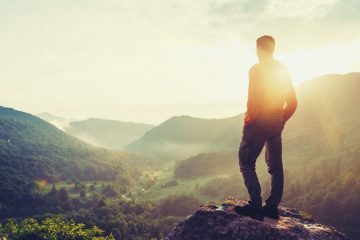 When you add gratefulness to your Ten-Minute Marriage Principle, that vitamin can stimulate you both into a more positive and grateful lifestyle. You can see why I added this as part of your menu for the Ten-Minute Marriage Principle!